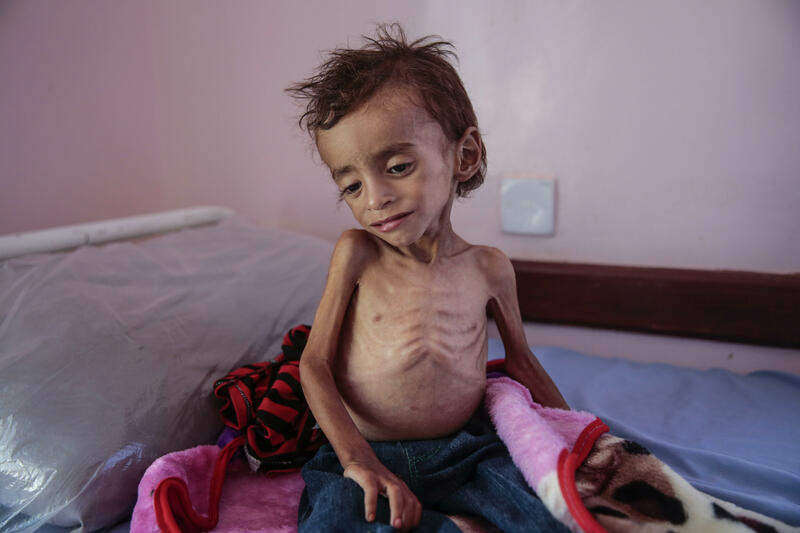 ABS, Yemen — Yahia Hussein has already lost a 5-month-old son who wasted away and died as they fled their village in northern Yemen. Now living in a camp for the displaced, he is running out of ways to feed his other four children. They are among millions of Yemenis who lost everything — homes, jobs, loved ones — in nearly four years of civil war. The conflict as pushed the country of 29 million people to the brink of famine. At least 8 million have no food other than what aid agencies provide.